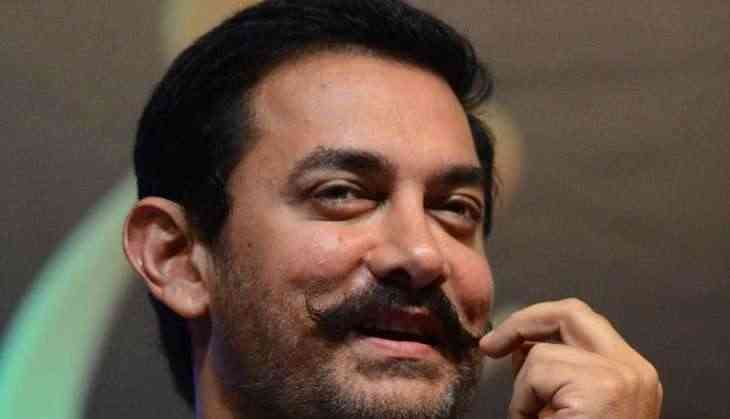 Just like everyone, Mr Perfectionist Aamir Khan is also eagerly awaiting for the release of 'Sachin: A billion Dreams'. And he has expressed his excitement by posting a video on social media sharing his favorite memory of Sachin Tendulkar. Aamir expressed the exact thoughts of every cricket fan---when the former Indian cricketer would come on field, whether it would be the joy of Sachin hitting a 4 or a 6, the ecstasy of a wicket taken by him or the sorrow of him getting out. But unlike us, Aamir had a personal story to share one of his best memory of Sachin. He recalls the time during Lagaan's premiere, where Sachin was seated in the theatre and the cricket scene showed up. For him, it was really rewarding to see the Master Blaster engrossed in the game, he even appealed for a wicket exclaiming loudly in the theatre. Aamir shared, "To watch Sachin get engrossed in a match that I'm playing, and cheer for me, and all of that is so unreal to me. And what really is my most memorable Sachin moment. For the first and the last time, I guess I could see Sachin cheering for me, playing cricket. Something I'll never forget, it's etched in my memory." The actor also wished Sachin Tendulkar luck for his movie and shared his love. It is overwhelming to see the legends of both the industries to share such a bond. 'Sachin: A billion Dreams', sketches the life story of Master Blaster Sachin Tendulkar, and is one of the most anticipated movie of the year. The flick not only takes us down the memory lane with some of the most iconic moments in the cricketer's life but also throws light on the personal life of the legend. 'Sachin: A billion Dreams', written and directed by James Erskine and produced by Ravi Bhagchandka and Carnival Motion Pictures under 200 NotOut Productions is scheduled to be released on 26 May 2017.